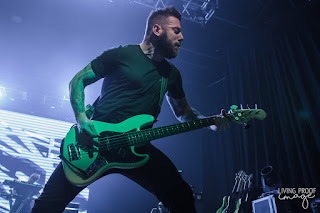 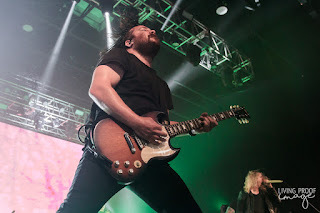 Underoath brought their No Fix Tour to the Bomb Factory in Deep Ellum, Dallas, riding high on the release of their latest album, Erase Me. 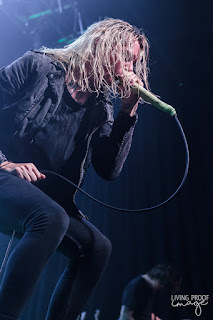 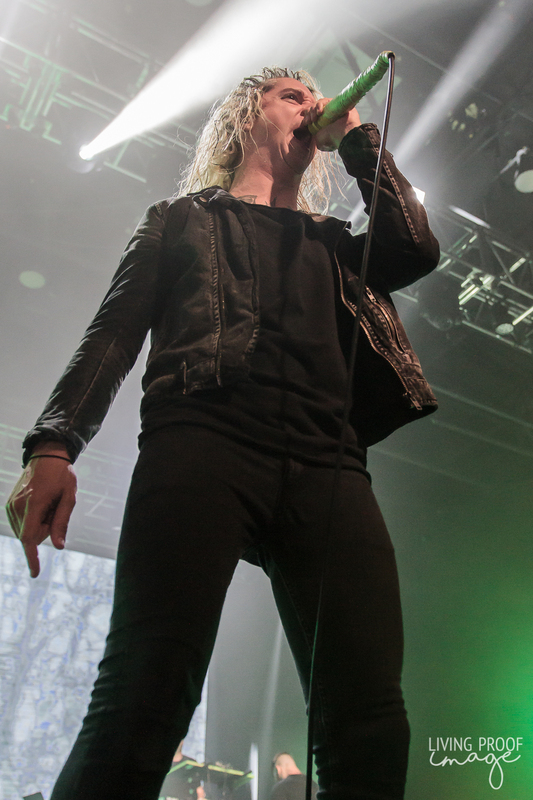 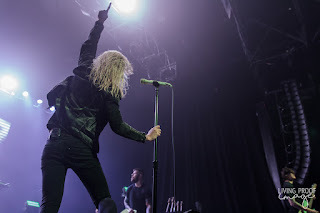 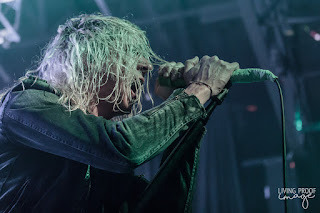 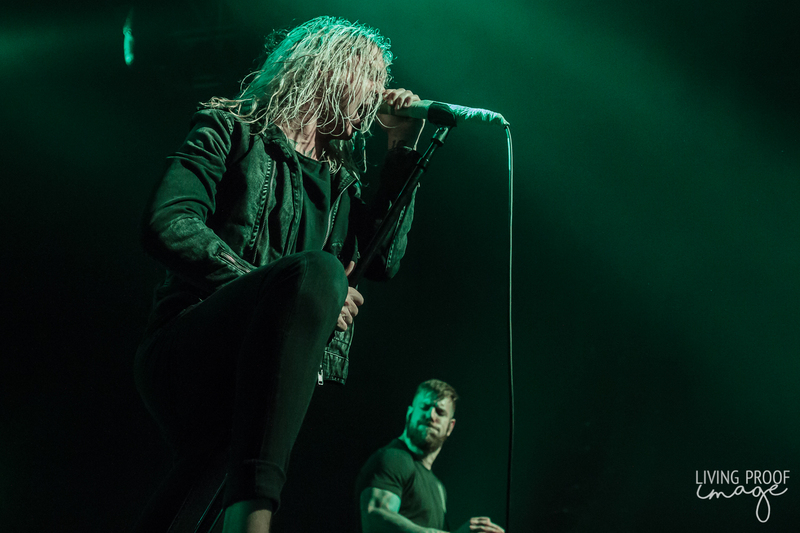 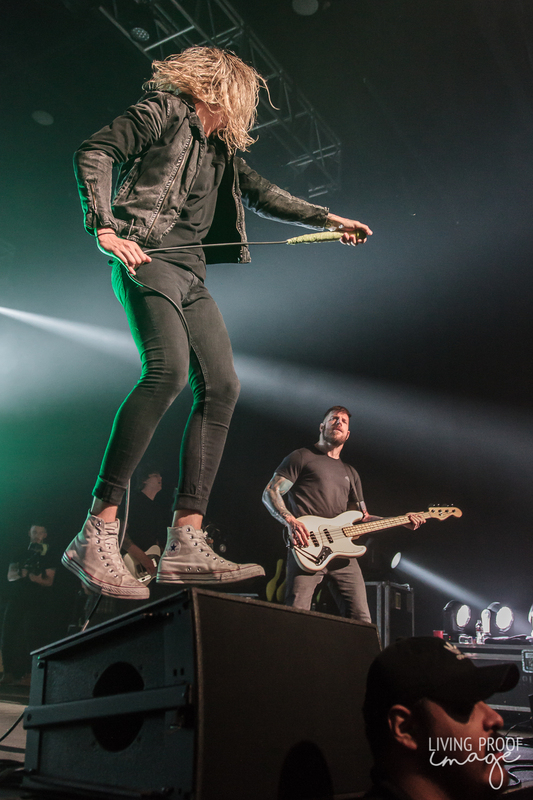 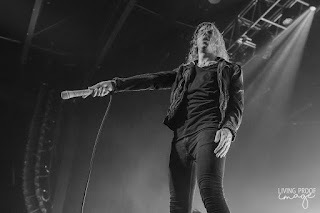 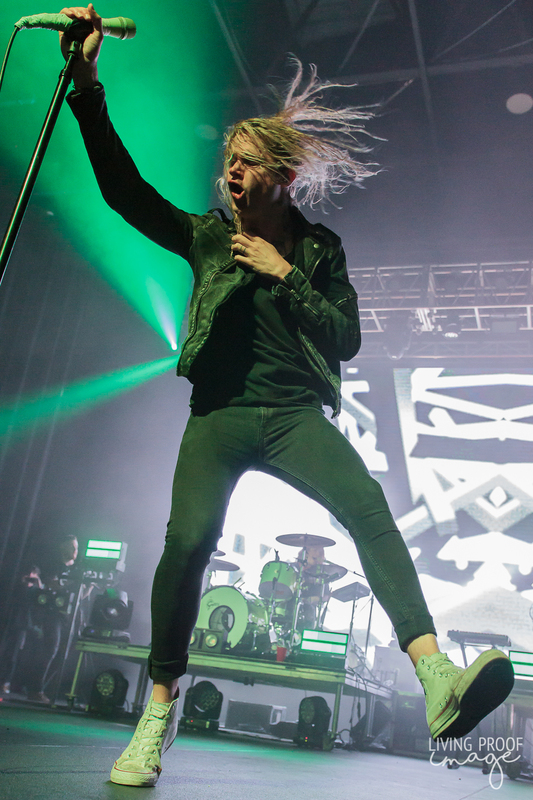 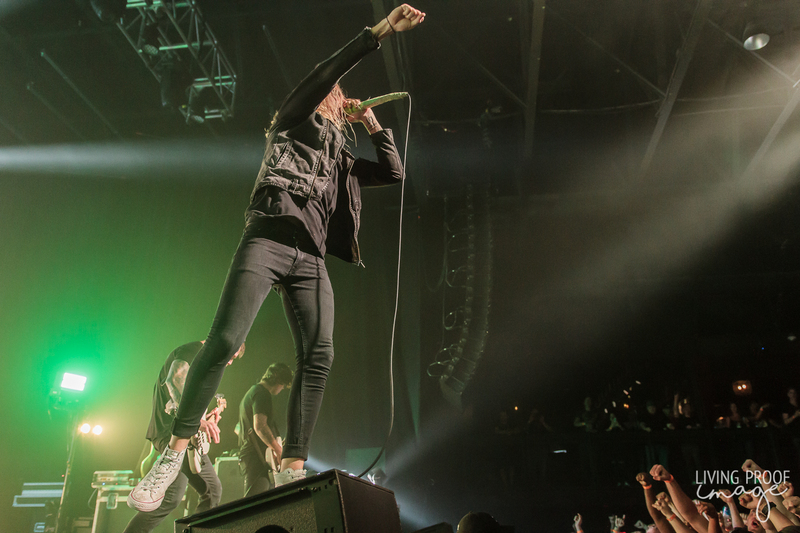 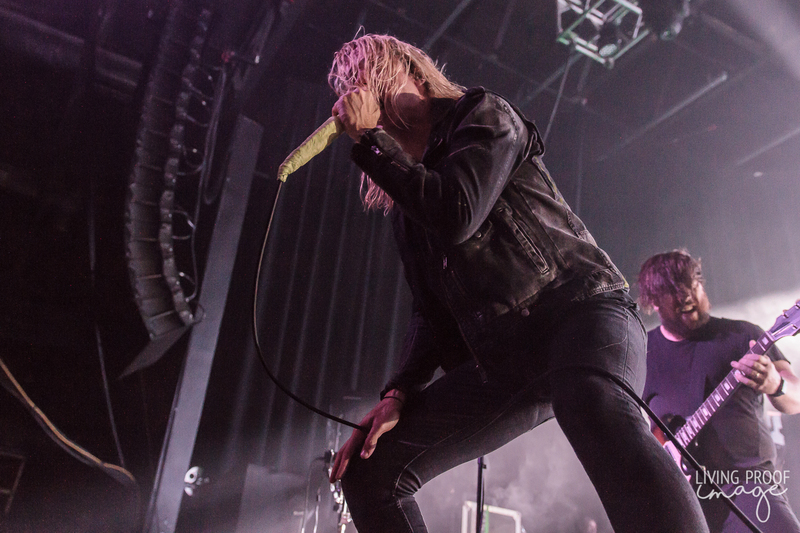 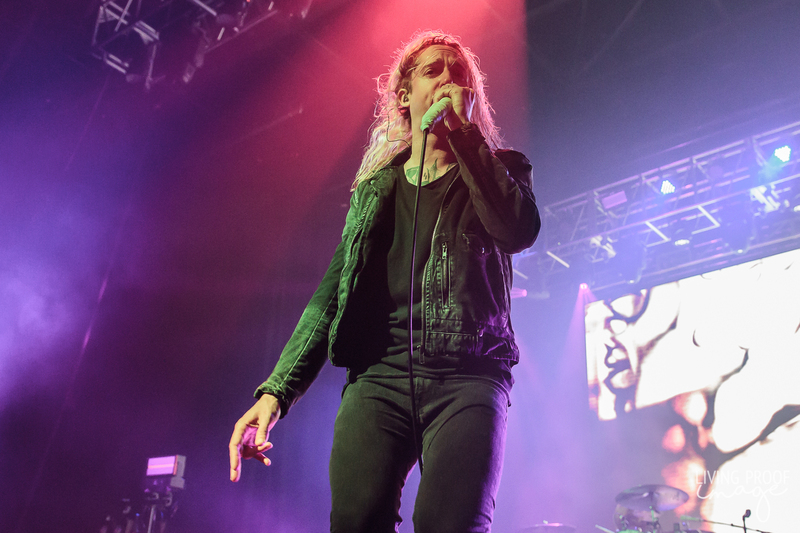 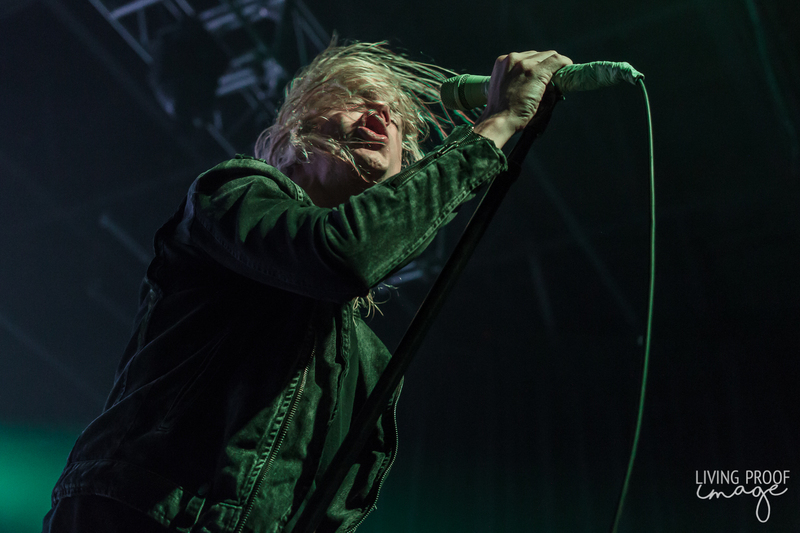 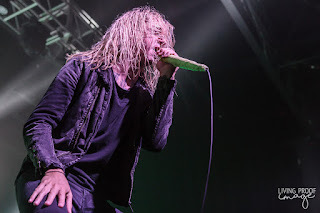 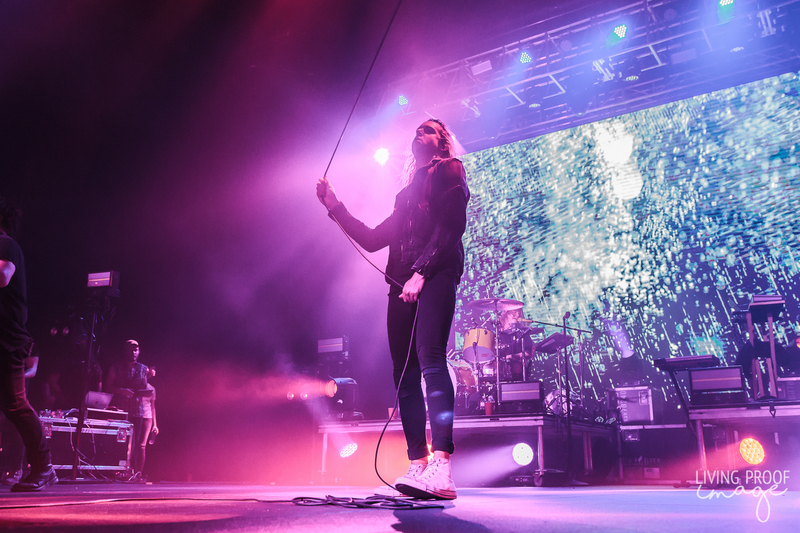 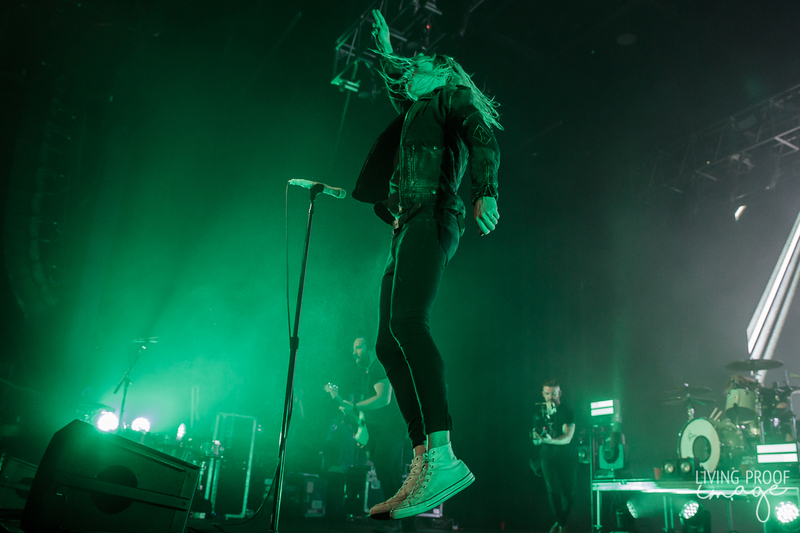 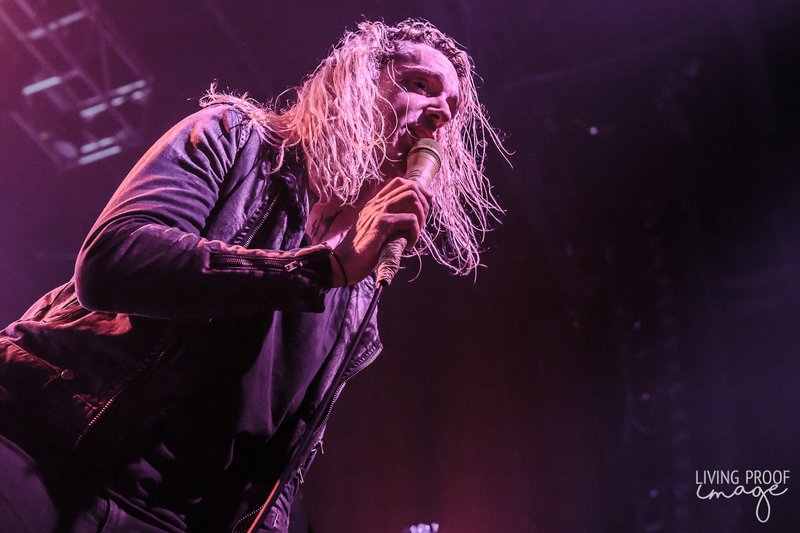 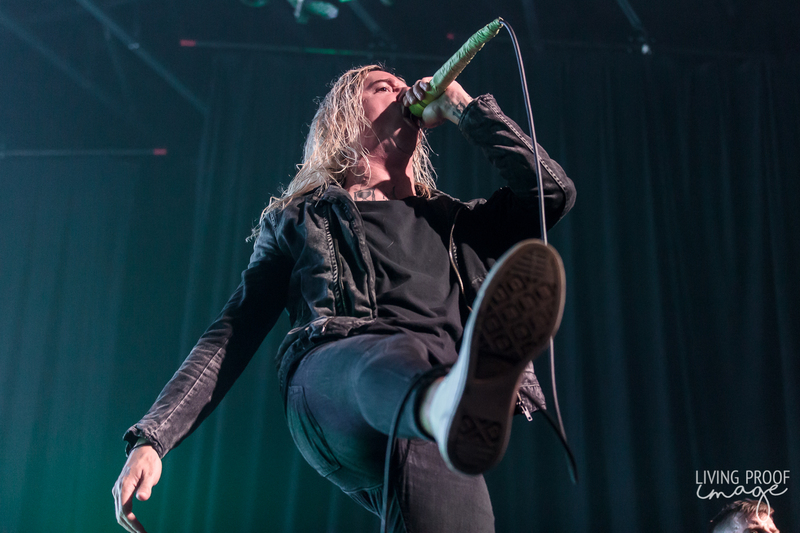 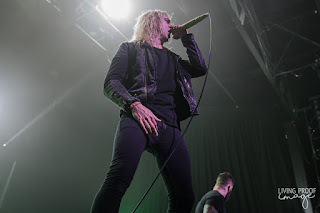 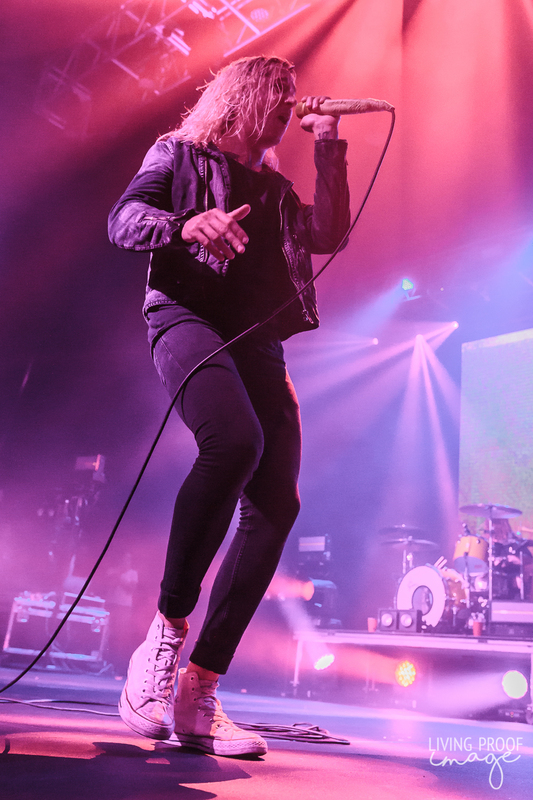 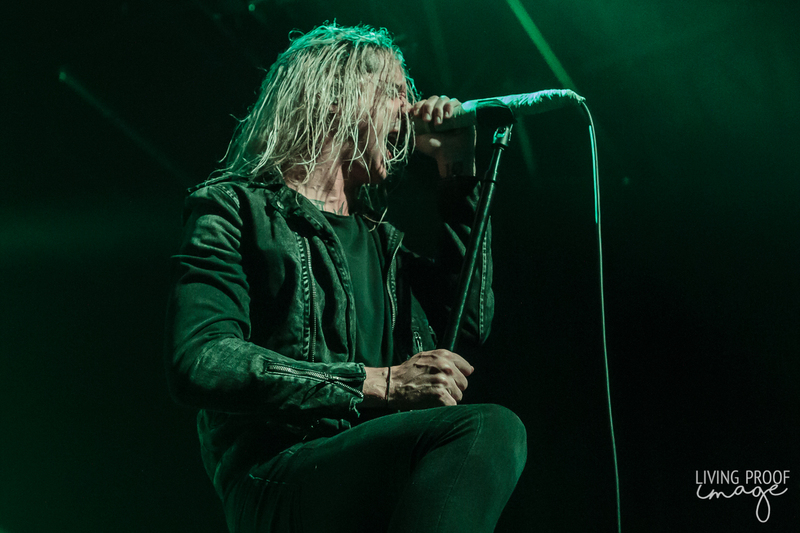 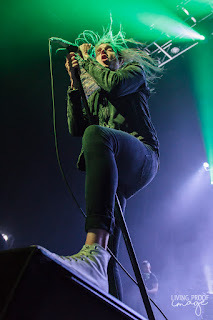 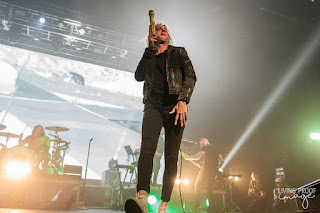 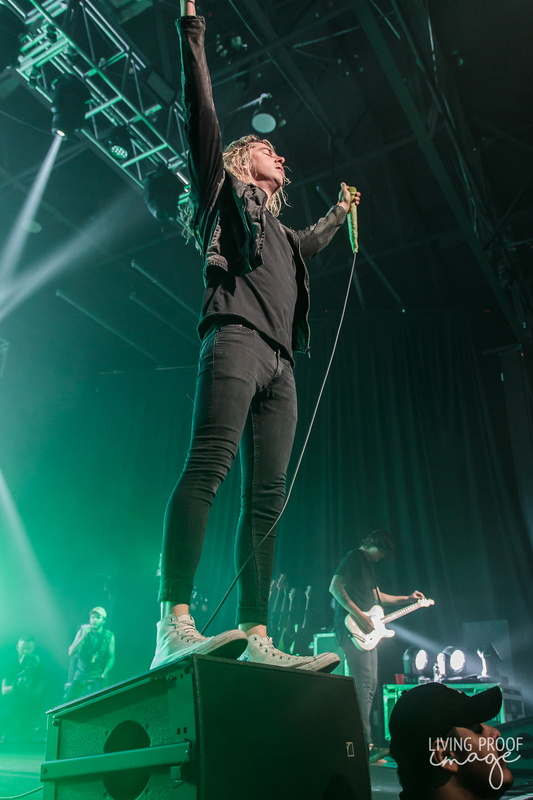 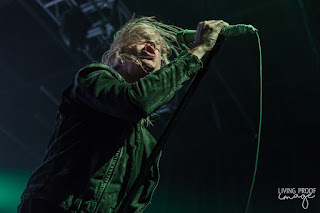 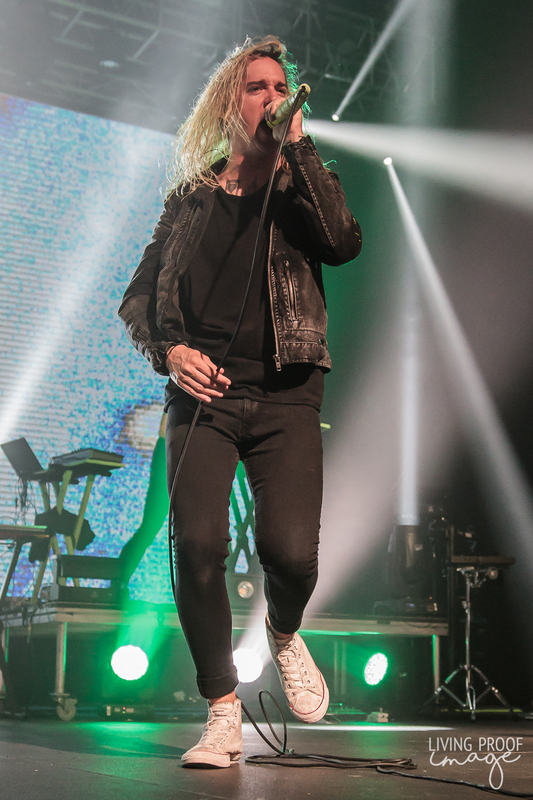 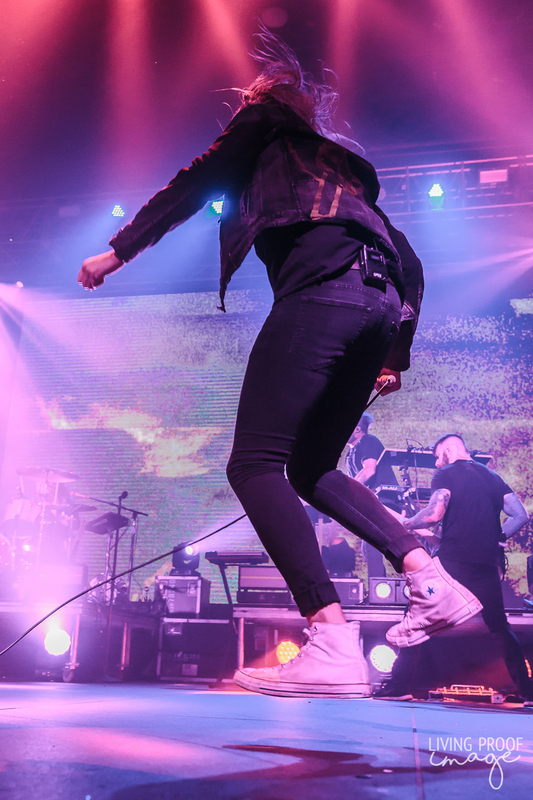 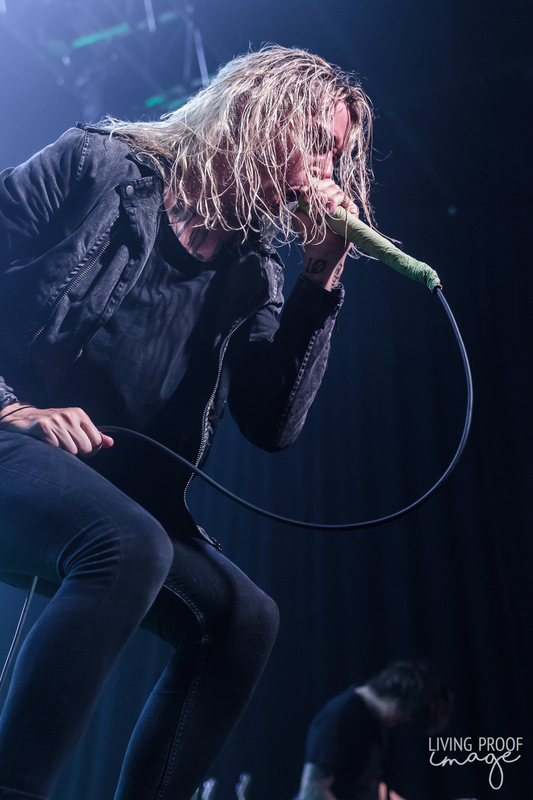 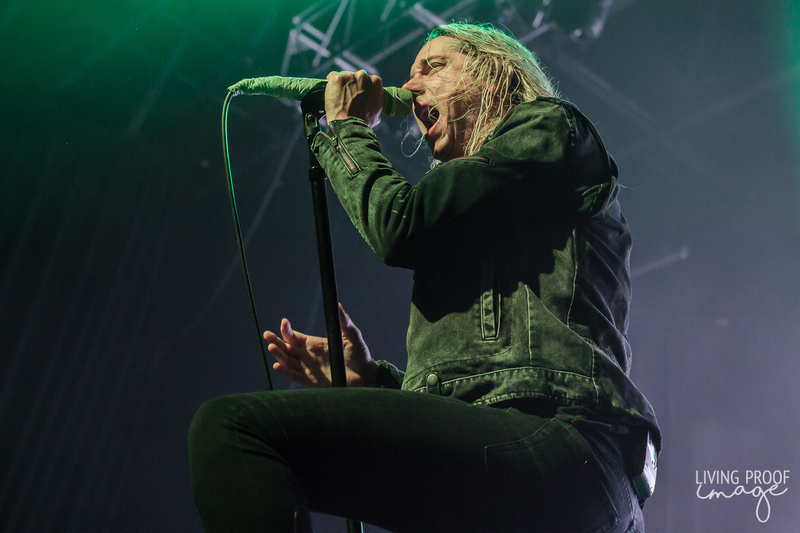 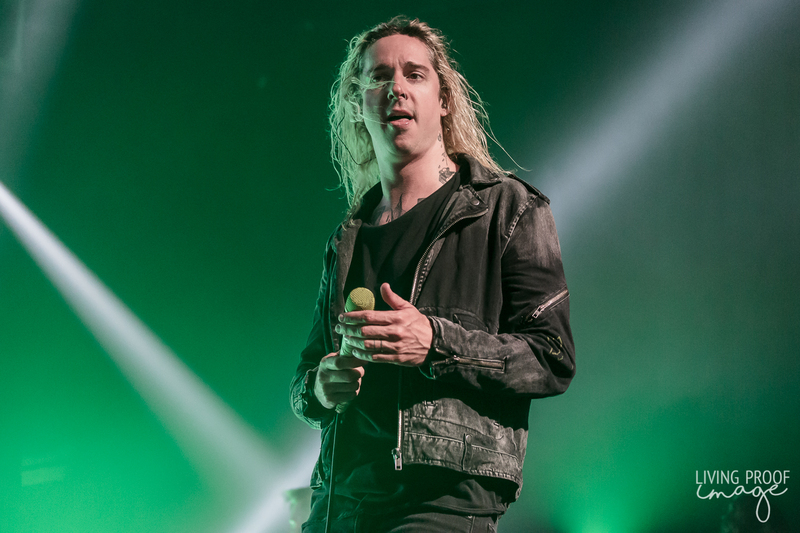 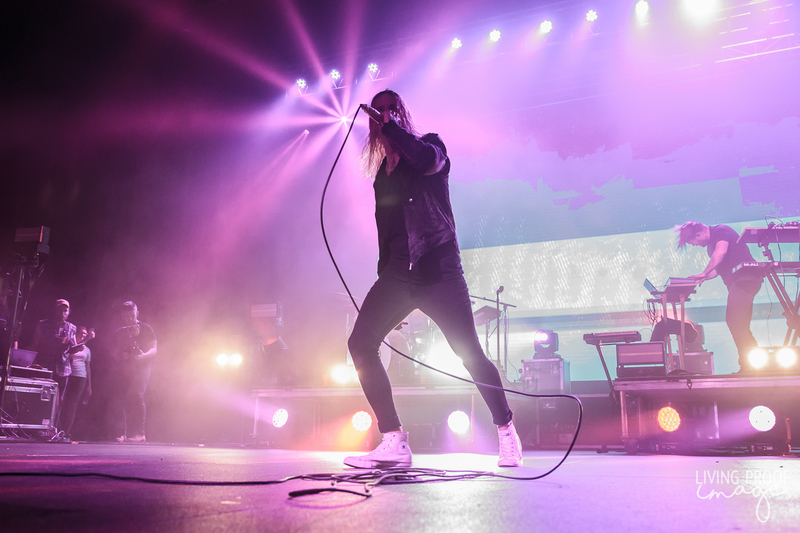 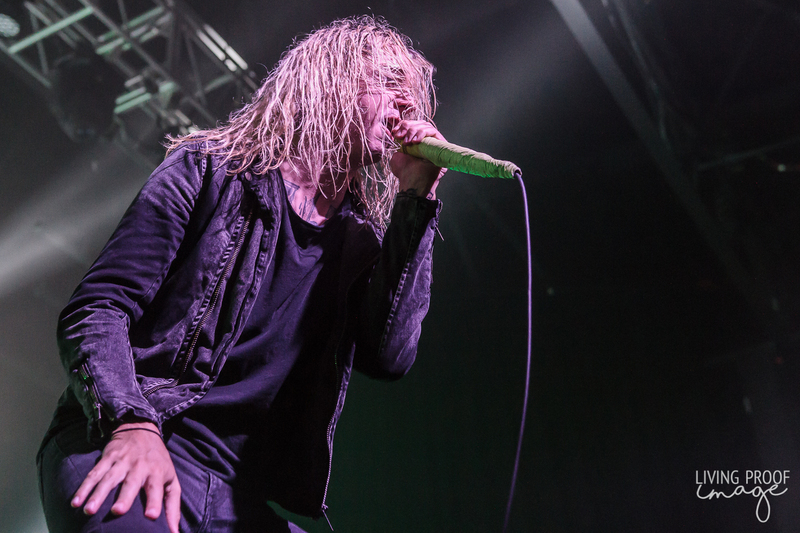 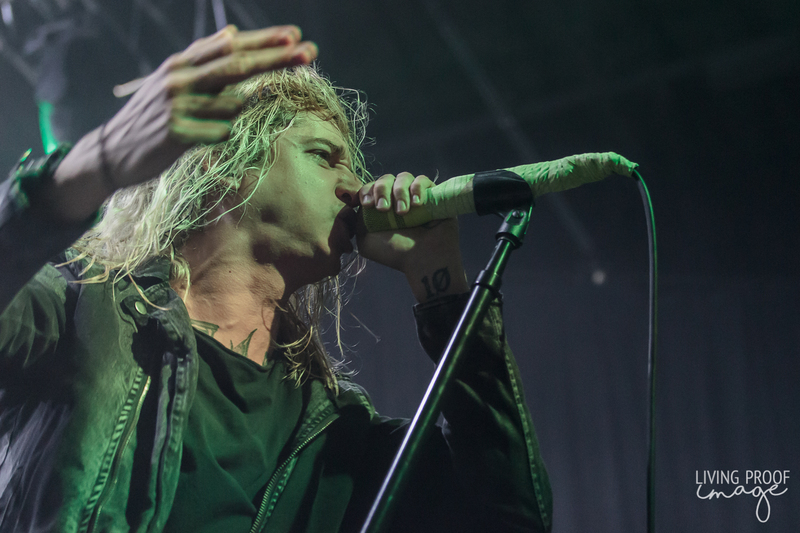 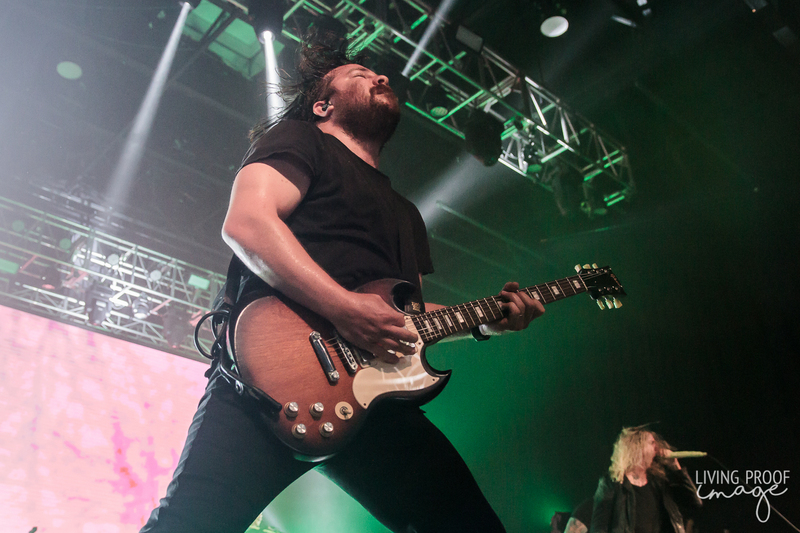 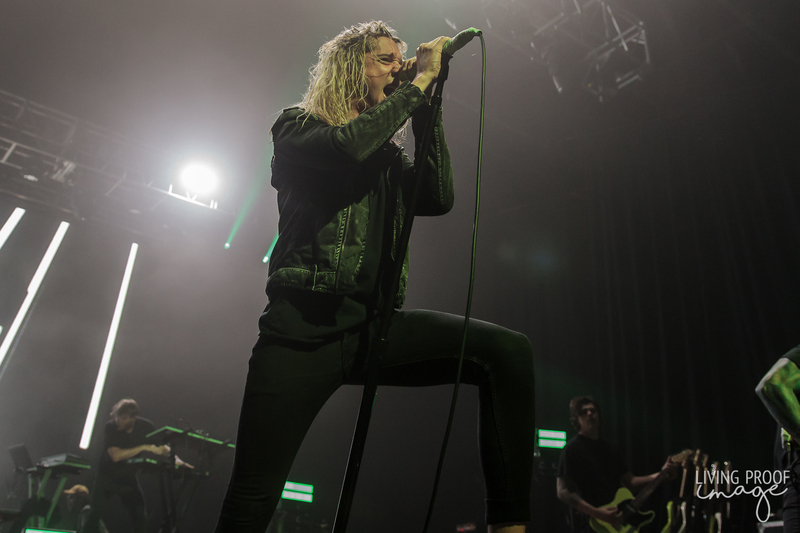 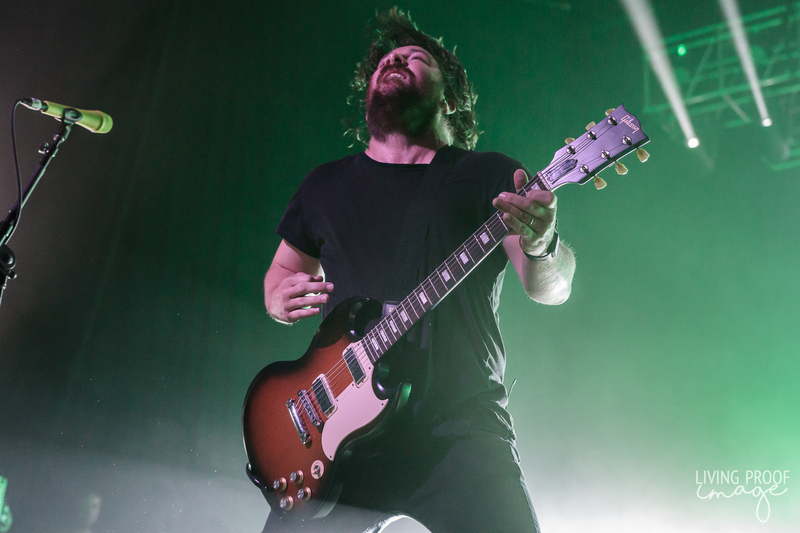 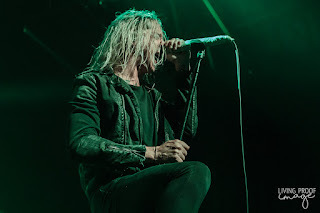 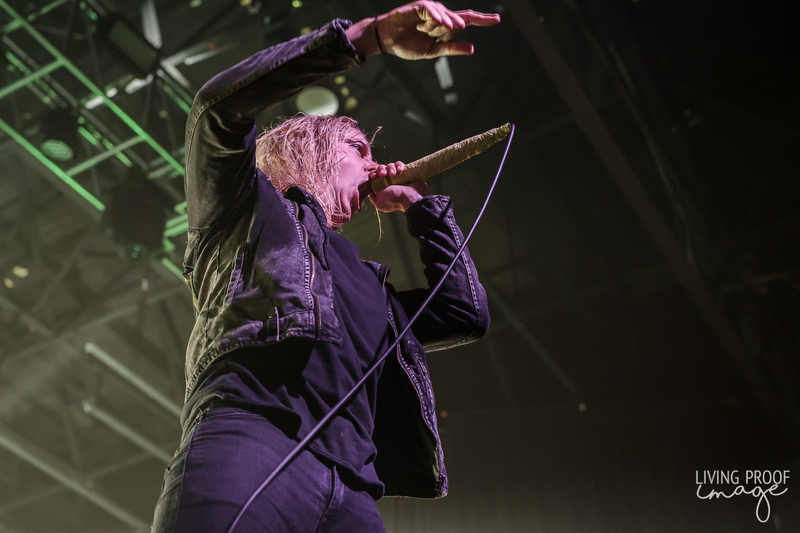 The Underoath faithful were treated to a loud, energetic show, with dynamic frontman, Spencer Chamberlain, whipping the Bomb Factory crowd into a frenzy. 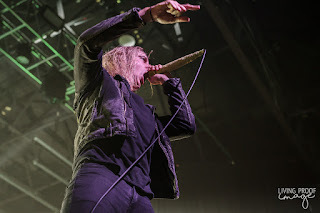 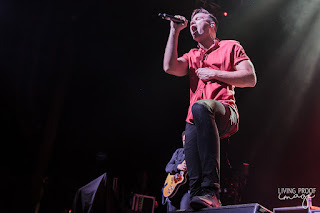 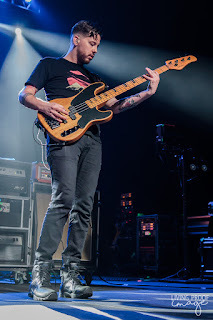 With their brief hiatus behind them, it seems the band has once again hit their stride, creating circle pits, encouraging those in the pit to ride the human surf, and simply melt faces with their hard, melodic rock. 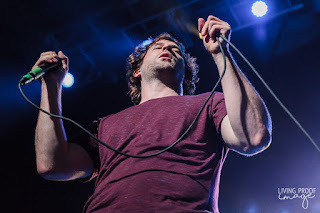 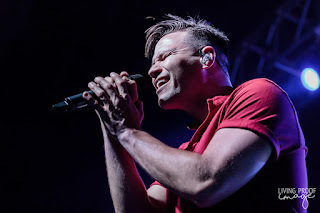 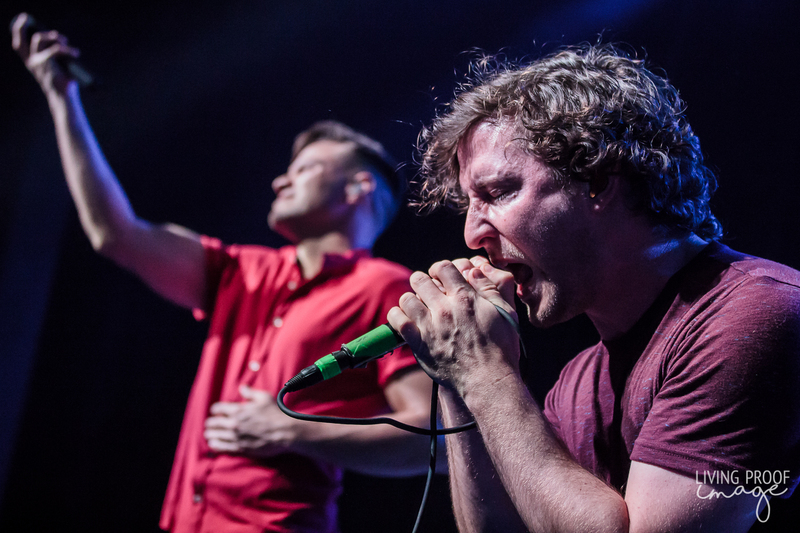 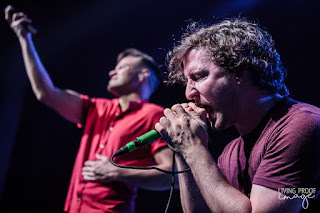 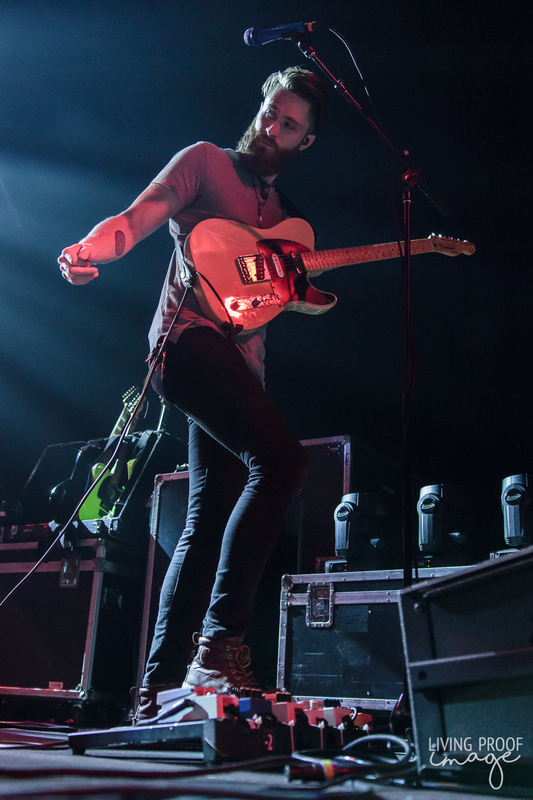 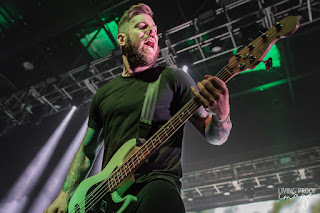 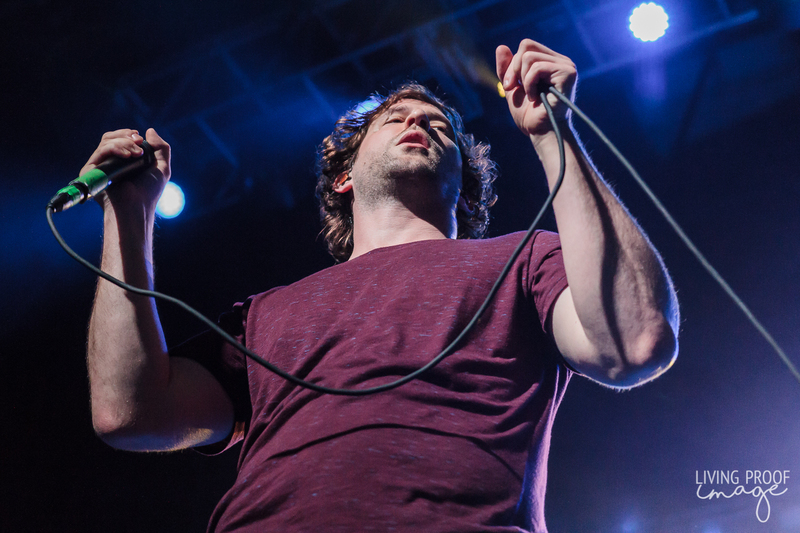 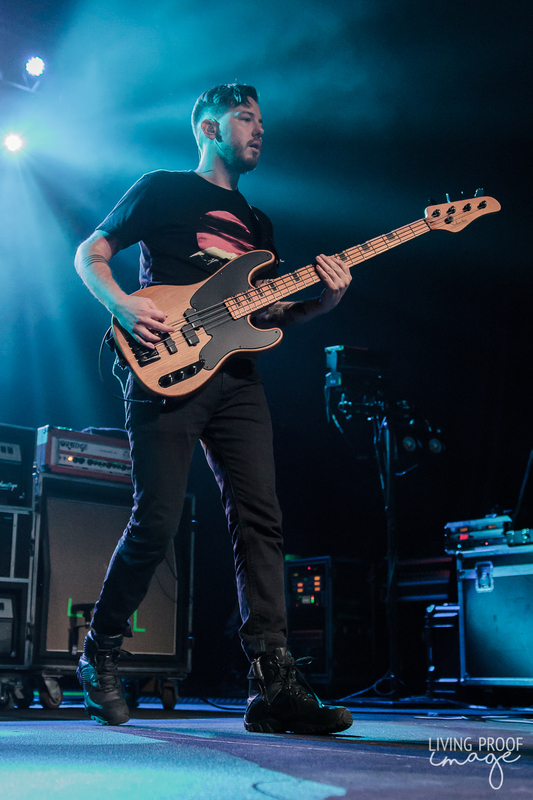 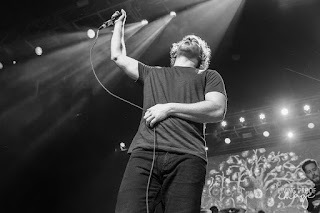 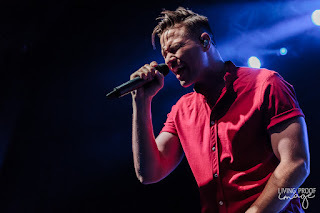 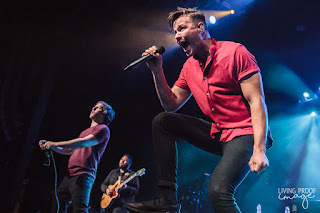 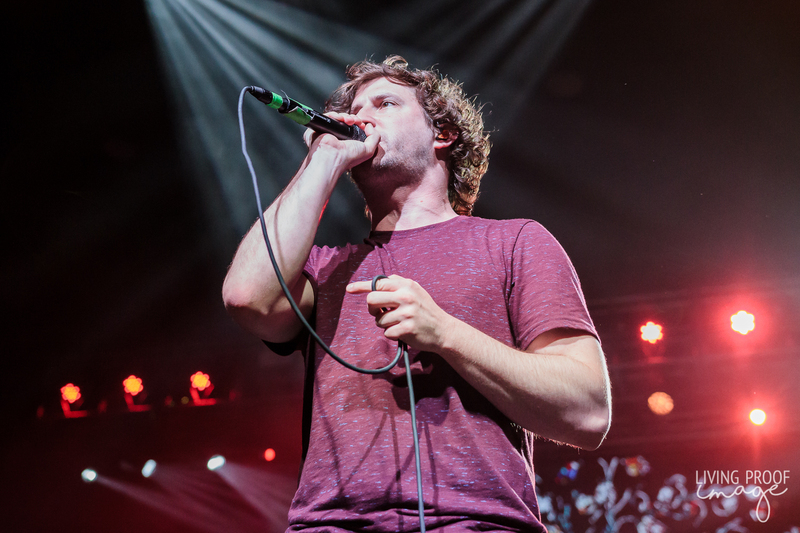 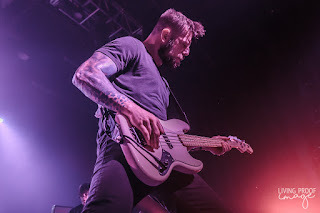 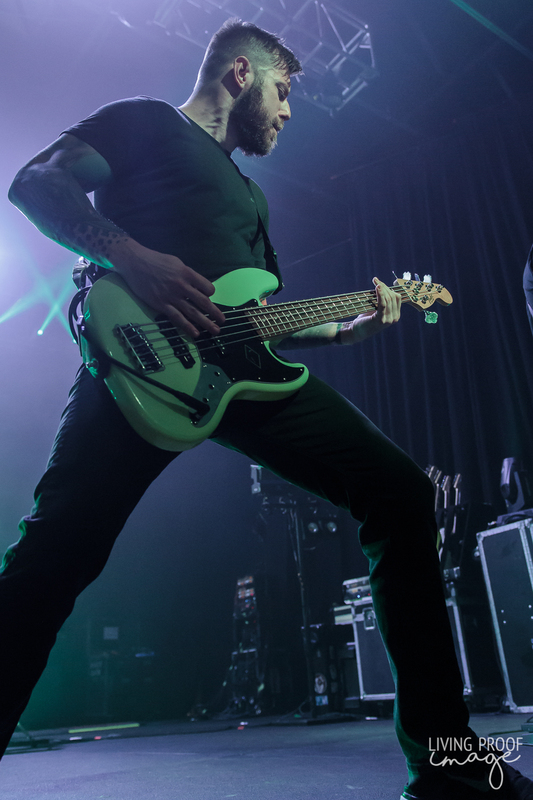 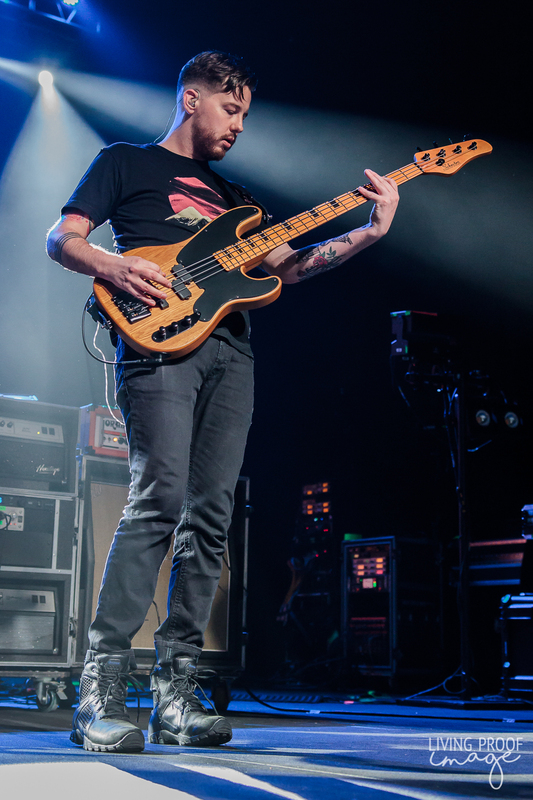 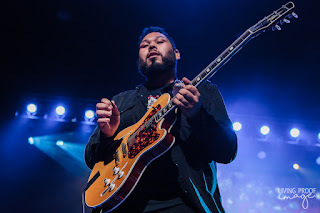 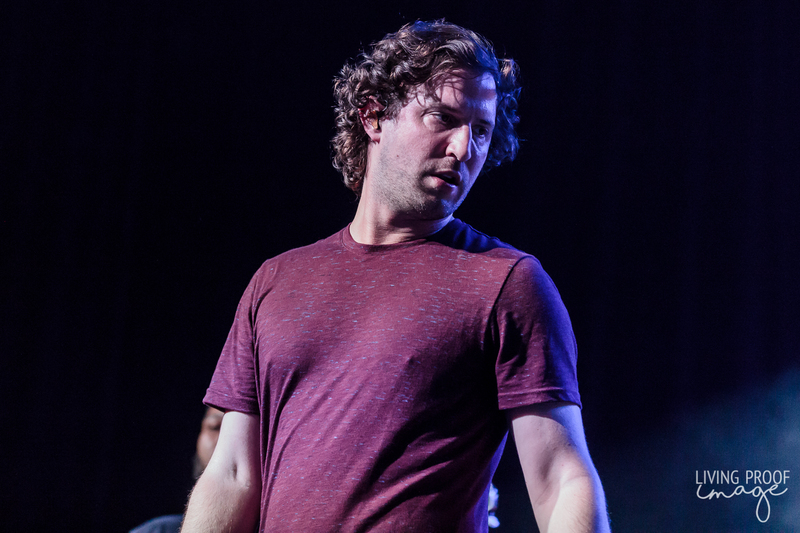 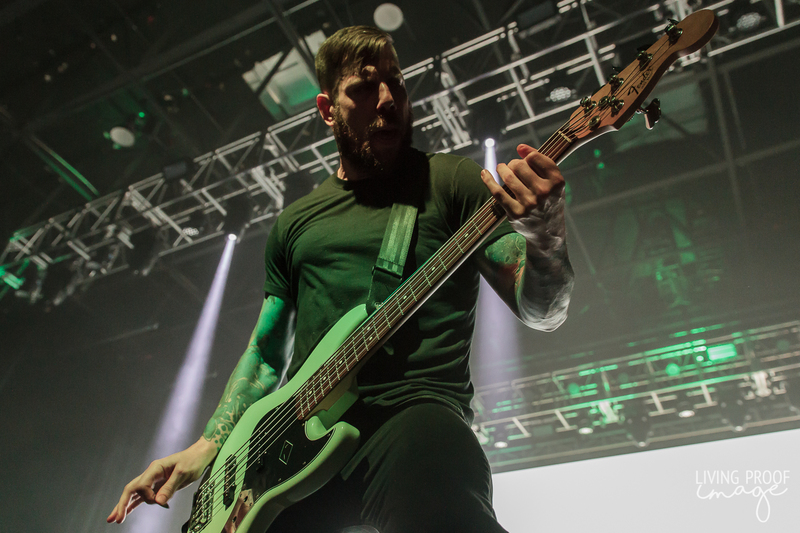 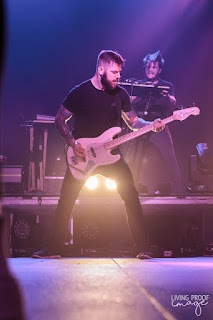 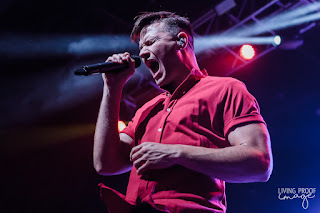 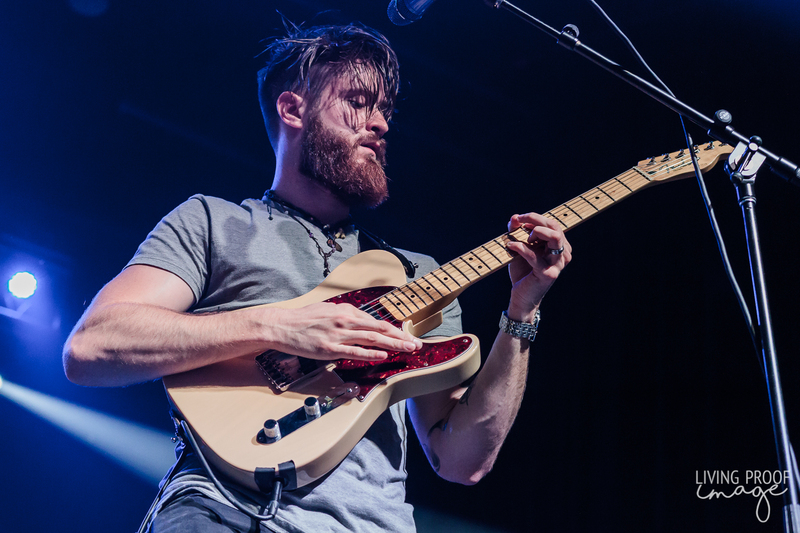 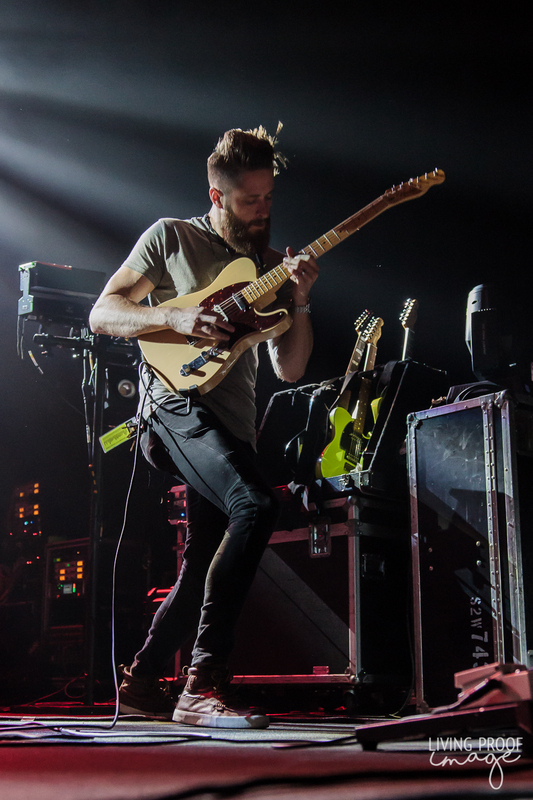 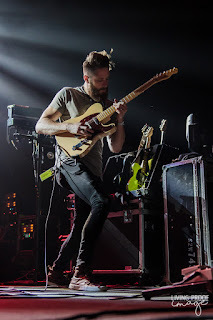 With a stacked lineup including Limbs, Veil of Maya, and the fun-loving Dance Gavin Dance, who performed their own sold out show at next door Canton Hall in December, the show was a fury of guitars and growling vocals. 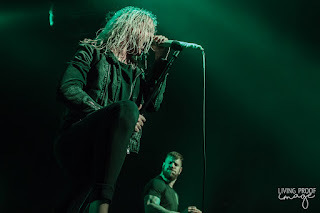 I'll be the first to acknowledge that these bands are not my cup of tea, but I found myself enjoying this show immensely. 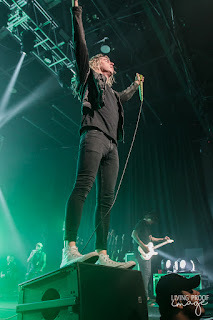 I enjoyed it so much, I'll find myself in another Underoath or Dance Gavin Dance photo pit the next time they come through town.